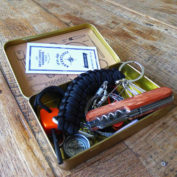 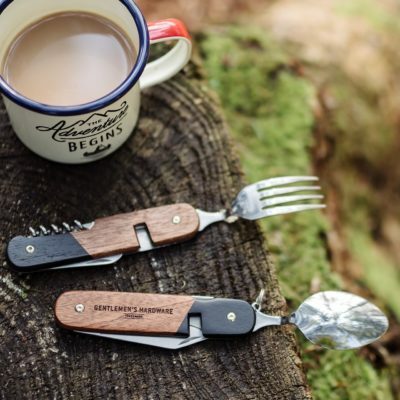 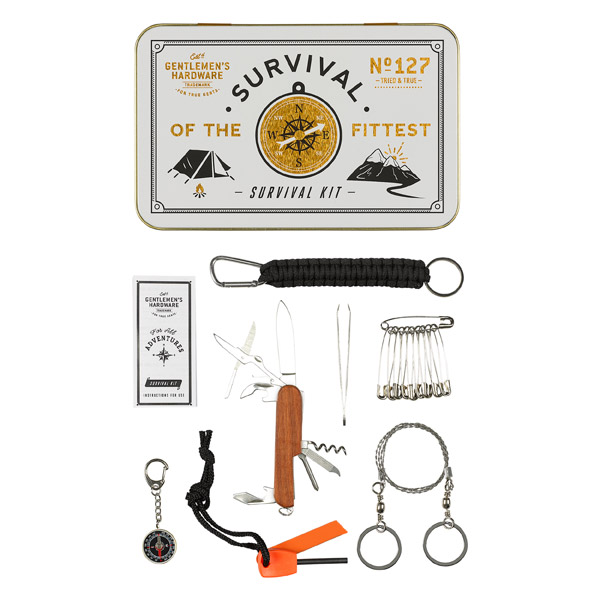 This survival kit will have you well prepared for your trip! 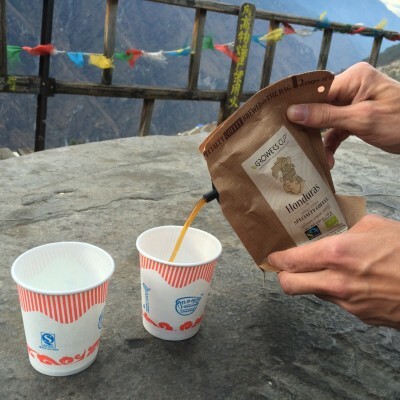 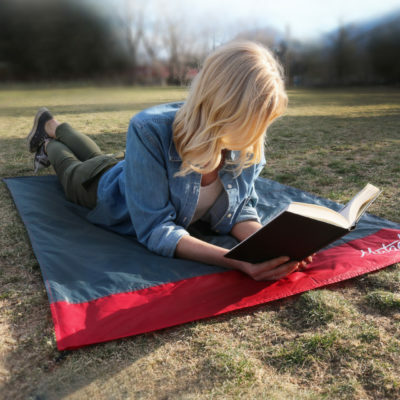 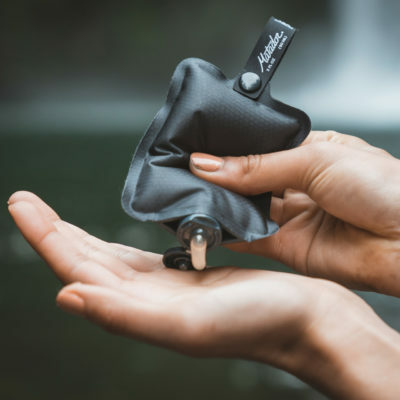 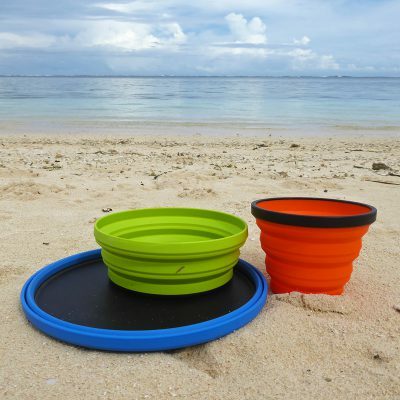 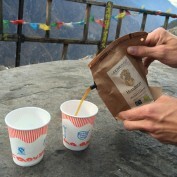 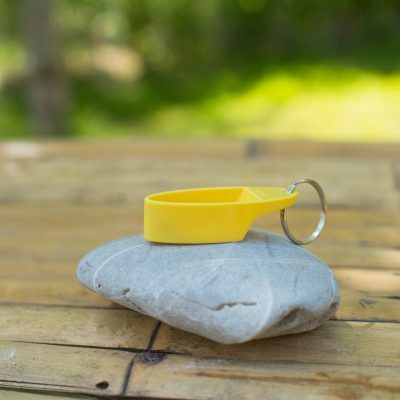 It’s incredibly convenient on a long or multi-day hike, at a campsite or on a trip around the world. 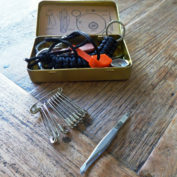 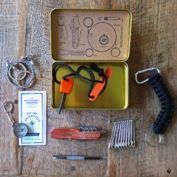 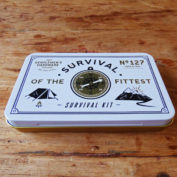 The survival kit is loaded will safety pins, a compass, fire starter tool, penknife, wire saw and it’s all wrapped in a small tin. 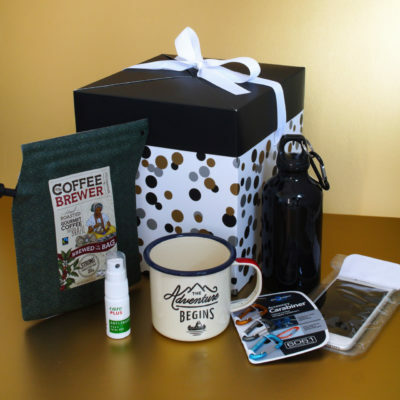 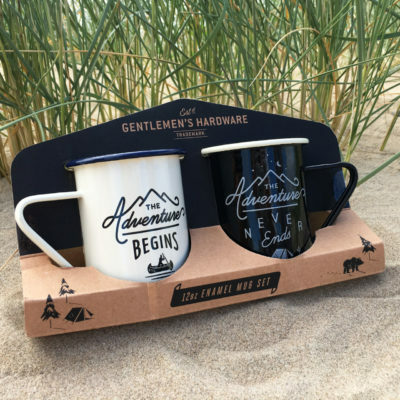 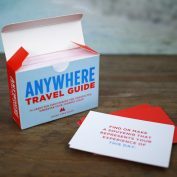 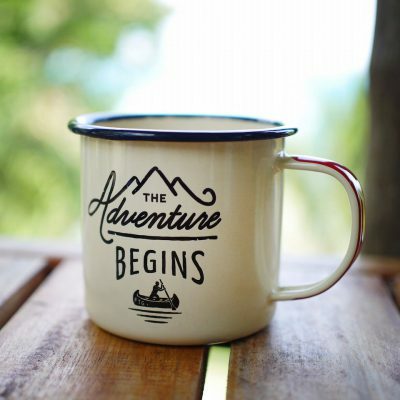 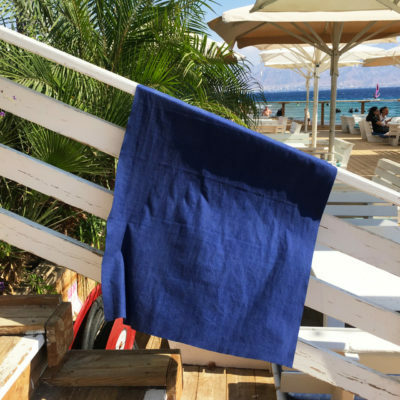 Great to have for yourself or as a gift to someone who’s going on a trip! 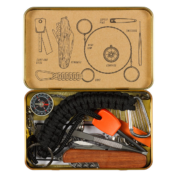 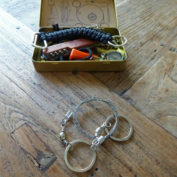 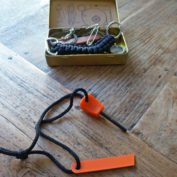 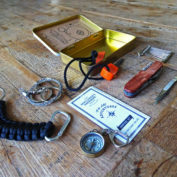 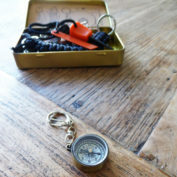 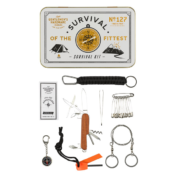 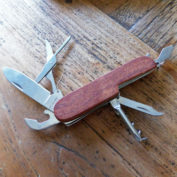 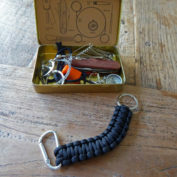 Contents: 10 safety pins, compass, fire starter tool, 6-in-1 penknife with various tools, tweezers, 210cm rope and wire saw.